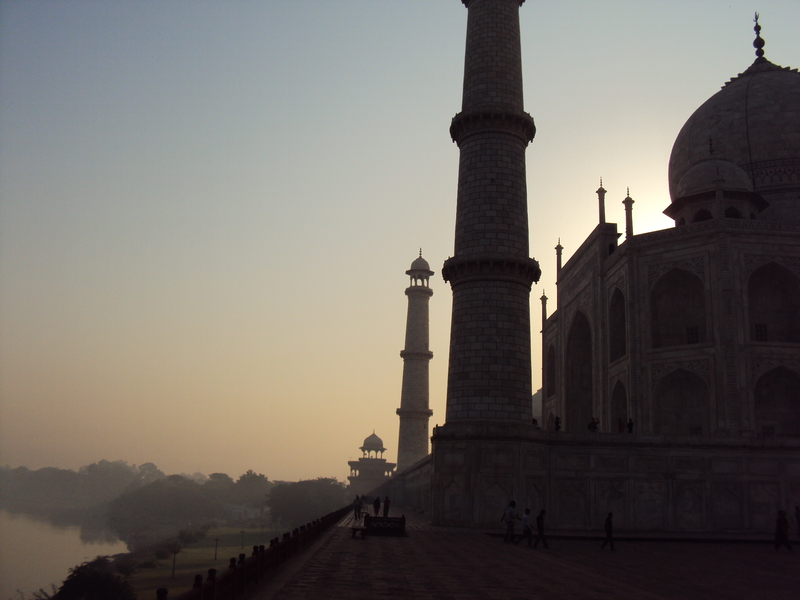 We spent 4 days with Arun touring Dehli, Agra and Jaipur and would highly recommend him. At first he was very quiet and reserved but by the 2nd day he was laughing with us. We (mostly me) asked thousands of questions along the way and he was very patient answering them all even when I asked “stupid” questions (Are the goats pets?). We were so sad at the airport when we left for the next leg of our journey because we were going to miss our wonderful driver, guide and friend. Thank you Arun for making our journey so special and showing us and teaching us about Northern India. We wish you and your family the very best and hope to someday see you again. We spent 15 days with Arun . Its my parents first visit india , and I was worried a lot . When we arrived in the delhi airport , Mr arun prepared the welcome flowers ,let us feel very warm . He was very very polite , quiet , and safe drive all the time . My parents can’t speak english at all , but he always very patient to them . He was such a wonderful driver , no ,he is not only the driver , he is more like the guider ,he explained many things to us , and he brought us to many unknown , but very beautiful place on the road . Everyday was such a nice journey for us , he know a lot of good restaurant , also he never bring us go shopping . How happy my parents they are , and my father would like to go to india to visit his village oneday. Thanks so much Arun ,I don’t know how lucky we are and how important to have such a good driver like you . Good luck to your family and hope to see you soon .